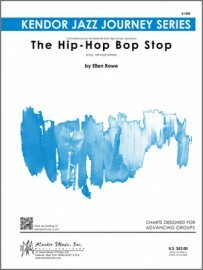 Description: A fun piece for advancing groups, this chart alternates between hip-hop and swing styles. 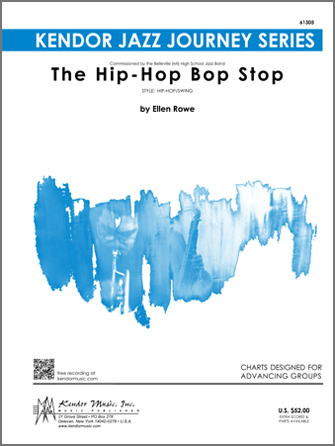 Written or ad lib solos are included for alto, trumpet and guitar, and 3rd & 4th Trumpets double on flugelhorn. A guitar chart by Jim Greeson is included in each set. Duration 6:20.